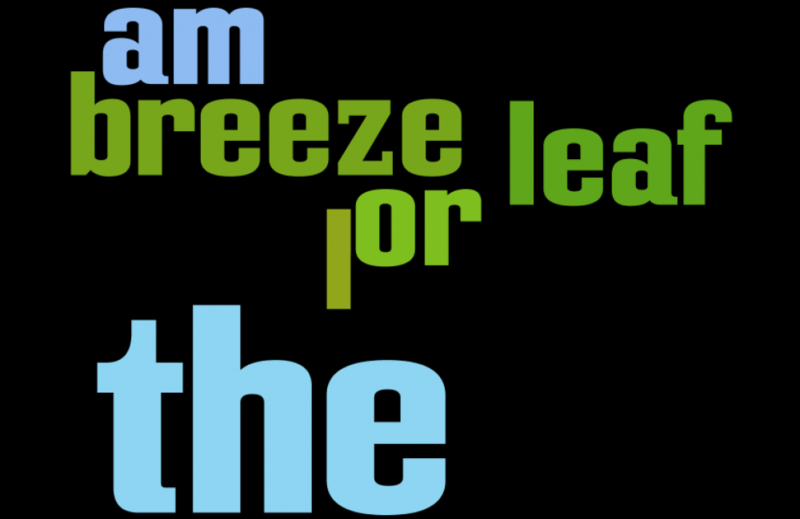 Am I the leaf or the breeze? Blink poems & musings about landscape & sound-scapes. Posts are often inspired by a walk, art, cooking or what I learn from my cat, haiku. For a look-see at haiku, please go to June 11, 2013 post. Please visit my other blog: http://poetrybites.blogspot.com. Ekphrasis. From the Greek. “Out” and “Speak.” Nothing more than this, — one art form calls to another, converses. If conversation isn’t community, what is it? One slice of artistic expression inspires the making of another. Think onion. Think kitchen. Think arboretum. Think library. Think left brain. Think right brain. Be celebration. Now, at herchruch Ekphrasis is rampant – drumming, liturgical dancing, soul-collaging, music, the visual, poetry, laughter. Curious? Come by the AWE Gallery on Saturday, March 23 @ 2PM for a Gallery Talk & Tour of Collective Artists. Details under AWE Events. FYI: herchurch — Sunday is always an Ekphrasis celebration @10:30. This entry was posted in Uncategorized by Kit Kennedy. Bookmark the permalink.